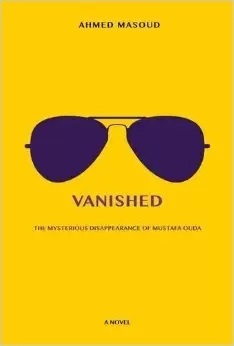 Vanished is part mystery thriller, part coming of age tale and part chronicle of recent history. Ahmed Masoud, a Palestinian ex-pat living in the UK, set out to introduce readers to a part of the world that most of us will never set foot in: Gaza. The novel is framed by events of 2014: our protagonist, Omar, leaves his wife and son in London to make his way to Gaza during the bombardment of the strip by Israeli forces. Having had news that his former home has been bombed, and unable to reach his remaining relatives and friends by phone, he feels a strong obligation to return, no matter what the cost. En route, he begins to write down his life story, so that his toddling son might one day understand what drove Omar to leave him behind, should he not return. Omar starts his life story with the year he decided to become a detective and find out what had happened to his own father. Omar was a baby when his father disappeared one night, and by the time he is eight years old, he wants nothing more than to find out how and why. His investigations are dangerous, however. Over the course of his quest, he finds himself embroiled with the Israeli security forces, rebel fighters, nationalist and Islamist politics, the peace process and the intifadas. Vanished is a very readable novel. The prose is plain and matter of fact. The narrative moves briskly even when events don't (sometimes, years pass between significant events and paragraphs of text). Our protagonist's struggles are all too authentic. However, in its desire to present 25 years' worth of history alongside the mystery plot, the novel inevitably loses focus as time goes on - just as Omar's quest becomes sidelined in his life as larger events take hold of him. Towards the end, the story loses drive a little bit. Events speed up radically, to the point of becoming a little confusing. At one point, I really struggled to understand whether I was reading the framing narrative or the life story narrative. The ending feels rushed, as if the author had grown tired of the book and just wanted to get it out of the way. Or, perhaps, as if it received less editorial TLC than the start of the book. For me, the most problematic aspect of the book lay in its gender politics. 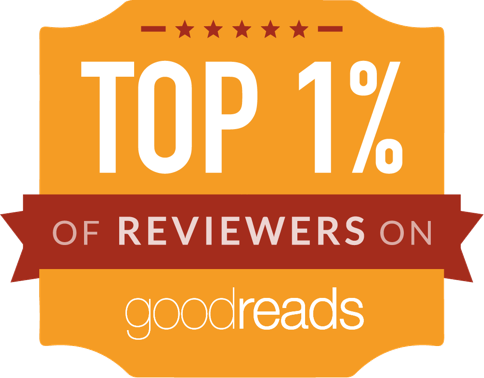 I have not read (m)any novels written by Arab authors. I tried reading one (HWJN), but gave up on it, due to problematic gender politics in that novel. For most of its length, Vanished treats female characters as any other novel would. I can't really discuss the problematic aspects, but I do know that any feminist friends of mine would read certain elements with their teeth very firmly clenched, and even I felt quite uncomfortable. Vanished does a good job of being entertaining. It is educational in the way it depicts Palestinian society, though very simplistic beyond that microcosm (Israel BAD, Palestinians OPPRESSED). It's worth a read for anyone who wants to know what living in Gaza must have been like in the recent past.